^ Ben Child. 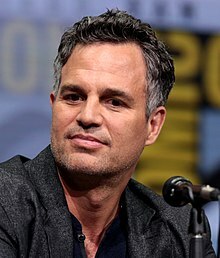 Mark Ruffalo gets green light to play Hulk in six-movie deal. guardian.co.uk. 1 May 2012.